Inspired steps to get what you really want. Creating and sustaining an abundant life is like a dance. With commitment and practice, we can learn our own inspired steps of abundance. We can practice until we create our own abundance; our own way. We can live a grace-full and grateful abundant life. 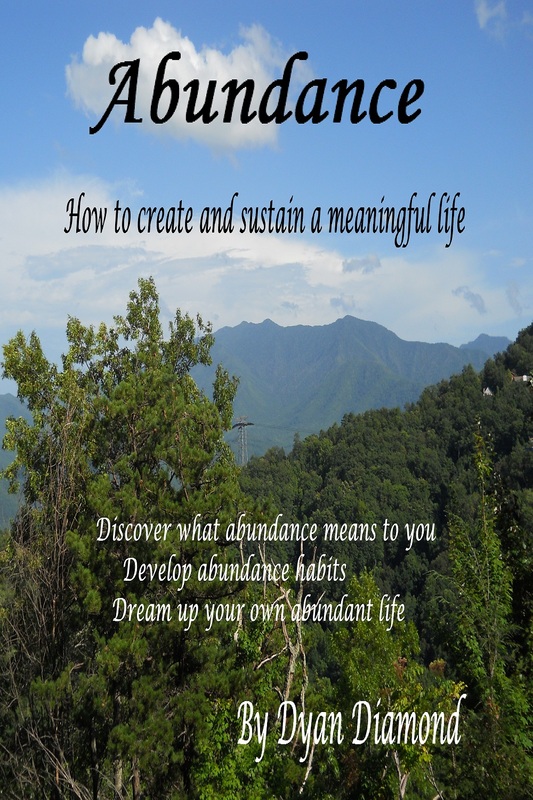 This book provides easy to understand, simple to follow steps to create and sustain an abundant life. Like foot prints on the dance floor to show you the step pattern, this book breaks down the dance of having a meaningful life. It’s also available on Kindle. Empower yourself with love. Be a part of the self-love revolution. Loving yourself can be the most powerful decision you ever make. Self-love is life transforming. I know because I make the decision every single day to love myself and to take loving care of myself. It has changed my life and I would love to share what I have learned with you. Love You! is packed with inspiration and helpful thoughts. There are many exercises for you to consider. I have also included many of my mini messages – my tweets and Facebook posts from the past year – that are now being retired – so you can always have them at your fingertips, whenever you need a little inspiration. Please join me and be a part of the loving change that we would all like to see in the world and pass this link on to anyone who you think might be interested. Thank you! And please let me know if you have any questions. This book came as a surprise to me. While I am a writer, I have never written about dreams, the afterlife or spirits. My previous writing experiences have been confined to some form of personal development. As a counselor/life coach/social worker, advocating self-help and personal empowerment has been my focus for more than three decades. But I have loved many, many people who have passed over in my lifetime. And I have always felt their loving spirits around me – even though they are not physically here. I feel that their love continues on with me. 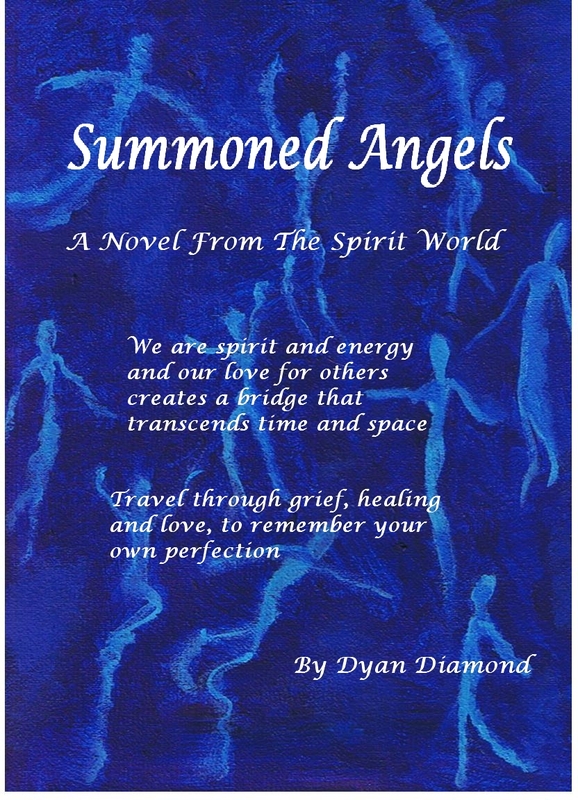 Summoned Angels came to me through a series of dreams. For almost two weeks, each morning I woke up and wrote down my nightly adventures. I have changed many of the names and details of characters and combined some characters. When I was finished dreaming and writing, I felt that I had been given a gift. I am honored to share it with you. Please contact me with any questions, cares or love. 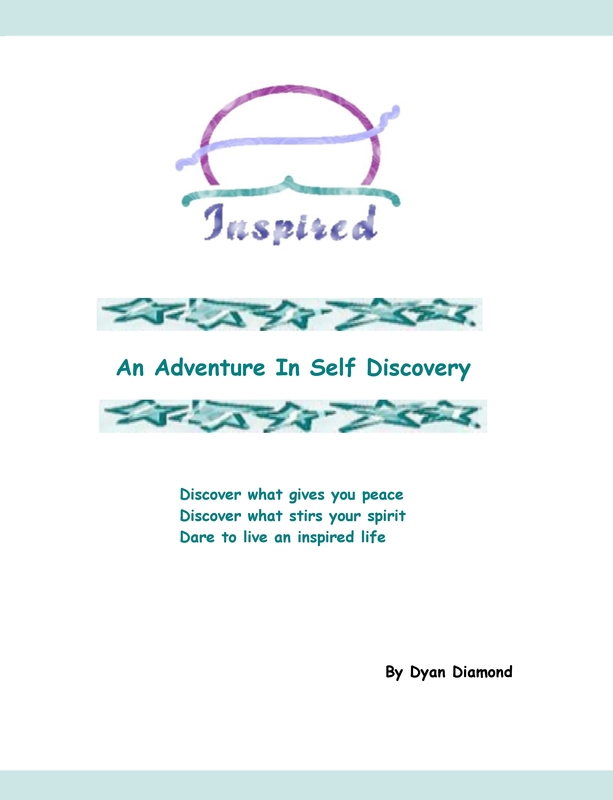 Dyan.Diamond@live.com Thanks! !